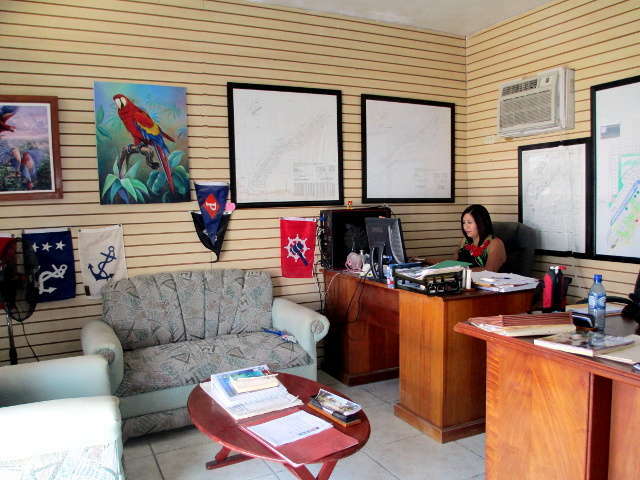 At Paradise Found Belize we will be happy to help you find a house or piece of property that fits your personal or commercial needs. 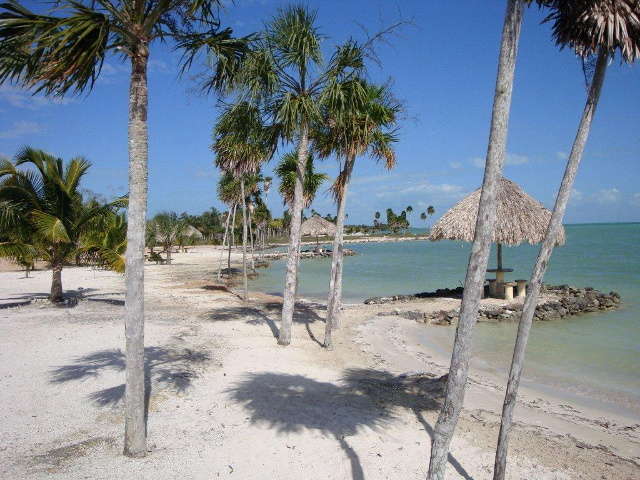 There are dozens to choose from in the Corozal area. Broker for Paradise Found is Mark Leondard. Mark has 25 years of experience in the real estate business. 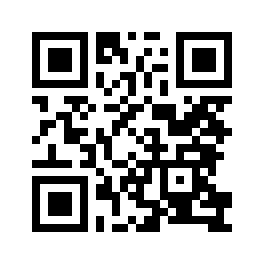 Detailed information can be found on the Paradise Found Website. Angie Leslie has been with Paradise Found for 12 years, and she is almost always in the office to respond to your phone call, email, or visit. 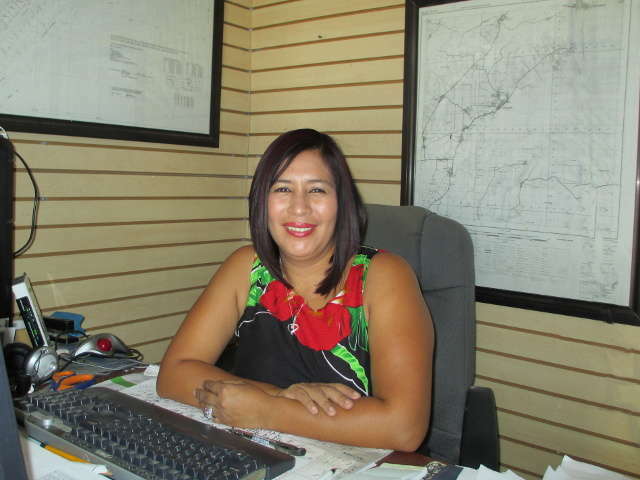 Drop by our conveniently located office to meet Angie, get cooled off in hot weather, and relax in our comfortable furniture. Cerros Sands is a gated, deed-restricted, deep-water channel accessed mixed-use residential community in the Corozal District, Belize. Printed from https://corozal.bz — Paradise Found Belize, Ltd.